Columbia/Fountain District Historic 9 Unit Apartment Building. Upgraded and well maintained. Rarely a vacancy. Gross Scheduled Income of $87,060 per year. 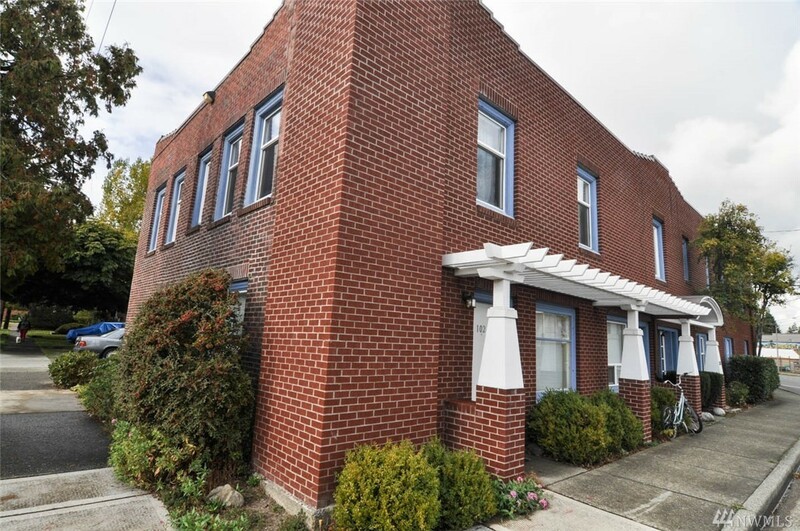 Buyer of this building will have First opportunity to purchase the adjacent 2 bedroom rental with a 800 SQFT shop building and basement laundry room with a low-down payment Owners Contract.